If you know what Fibonacci numbers are, then this is for you! If you have no idea what Fibonacci series is but are looking for a math gift or geometry gift for an engineer, mathematician, math teacher, nerd or geek this fits the bill. 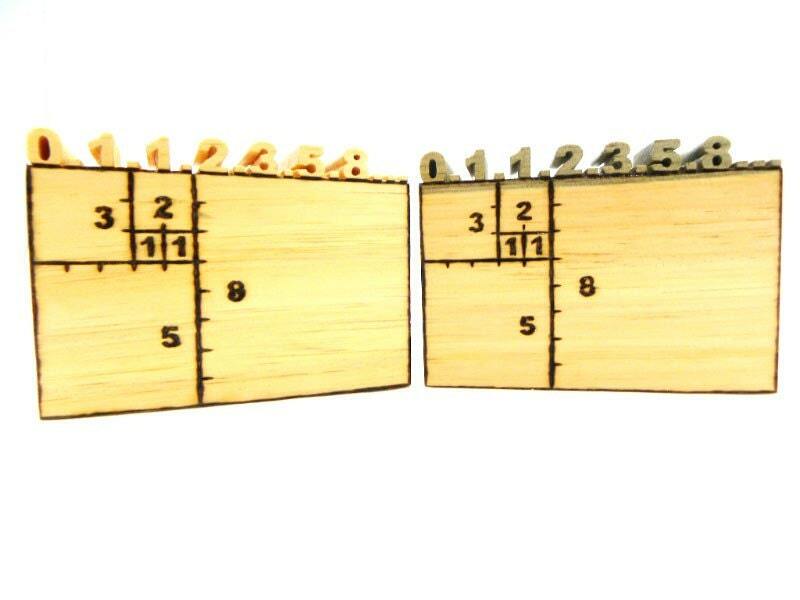 This Fibonacci sequence woodcraft is another addition to Bruce’s Math & Science Series. Fibonacci Day is November 23rd.